THE health department at the Chaguanas Borough Corporation has been asked to do a proper assessment of the external environment of the Montrose Vedic Primary School, which has been plagued by mysterious biting insects. The school remains closed after a walk-out by teachers, prompted by the allergic reaction of students and staff to the bites last week. Teachers cited health and safety grounds for their action. At a meeting initiated by the Ministry of Education at the school on Monday, several steps were identified to treat with the problem, which has been going on for about four years. Principal Ranoo Vishnu-Jadoo has been mandated to seek the assistance of the County Medical Officer of Health (CMOH) to have a dermatologist visit the school to treat the affected and make an assessment. Together with the Parent Teachers Association (PTA) the principal has also been instructed to seek the assistance of Public Utilities Minister Robert Le Hunte for an urgent electricity upgrade so air-onditioning units can be installed in the building. Airconditioning has been suggested as one of the measures to eliminate problem as there is suspicion that the insects, possibly microscopic mites, flare up with the heat, PTA president Larry Dilchan said. The PTA has committed to providing the units when the electrical installations are upgraded. 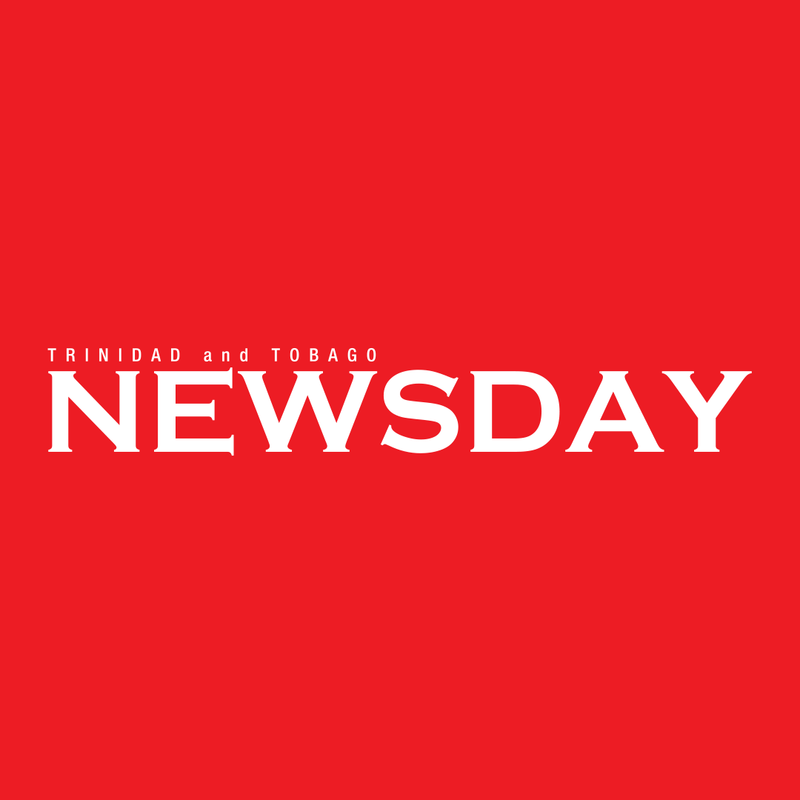 Dilchan said before Monday's meeting, the principal, staff and PTA members took representatives from the insect vector unit, Occupational Safety and Health Authority (OSHA) and the ministry on a tour of the school, which is boxed in by several commercial buildings. He said over the yearsCARIRI tested the air quality, OSHA visited and did its own investigations; the PTA hired an environmental company to do an independent study; spraying and baiting were also undertaken and cleaning of drains and the surrounding areas were increased, but the problem was never identified. “We believe that the problem is external to the school, and this is why an external assessment is being undertaken to gauge if the different businesses might be contributing factors to our situation,” Dilchan said. Up until yesterday, approximately 70-80 per cent of staff and student were staying away, although the building was cleaned and sprayed last week. Dilchan said Standards Three, Four and Five students are being taught as they are in an area not affected by the pesky insects. Reply to "Montrose Vedic still closed"